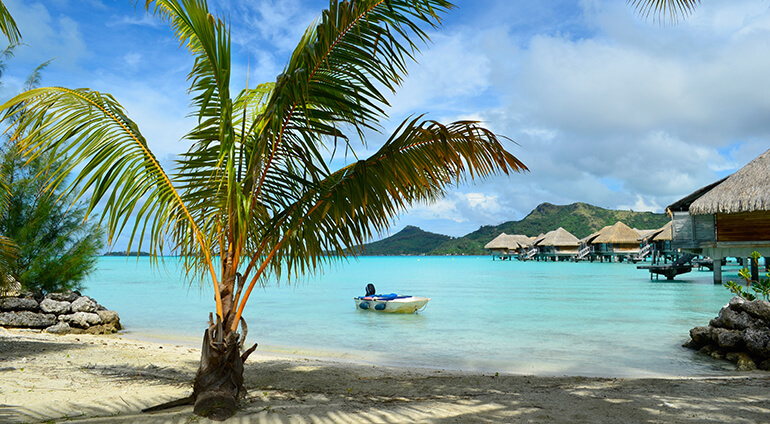 There isn’t any public transport on Bora Bora. However, there are still a few different ways to explore the island. You can hire bikes and cycle, hire two-seater buggies and mopeds, or rent a car. You can travel around the entire main island in about three hours. If you want to head out to the lagoon then you can hire canoes and motorboats.